Body Sport 24 Inches Long Cervical Collar provides comfort for neck and head of patients with whiplash, or neck strains and sprains. Features hook-and-loop closure, its contoured design provides support and helps patient remember to limit motion. 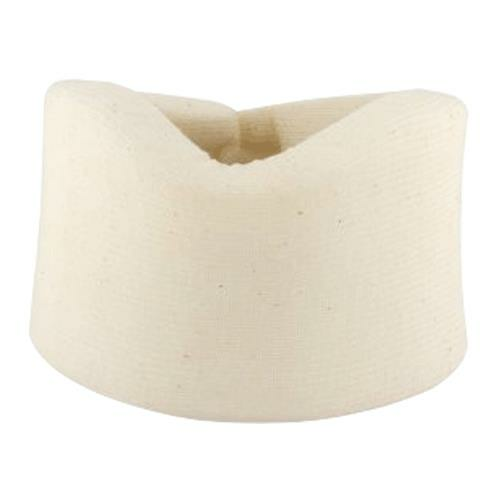 The collar is constructed with a 1" thick, latex-free, poly foam that is covered with cotton cover.